Are you suffering from Biceps Tendon Rupture? You are at the right place. 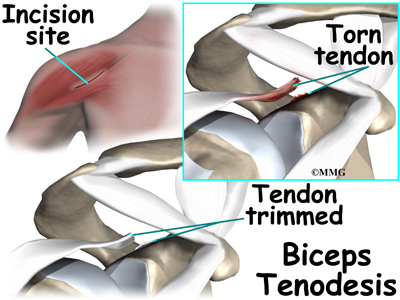 Cure your Biceps Tendon Rupture today. Call us +65 64712744 or Email to info@boneclinic.com.sg for Appointment.